Visit our Contact page for information regarding how to contact us. ASBMR gathers thousands of the field's academic and clinical leaders each year at its annual meeting to discuss the latest bone and mineral research. 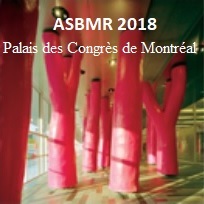 This year the annual meeting will be held from September 27 to October 1, 2018 at the Palais des Congrès de Montréal. Come visit us at Booth 304. Booth 7107 North - Hall B November 25-November 30, McCormick Place, Chicago. 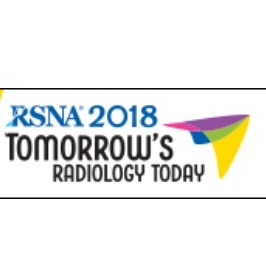 The theme of RSNA is "Tomorrow's Radiology Today." Please join us in Chicago at the Annual Meeting of the Radiological Society of North America to stay abreast of the latest tools and techniques in the radiological fields. DXA-Equivalent hip BMD for a fraction of the cost of DXA. No room, significant recurring, or replacement costs. Buy once, use indefinitely. 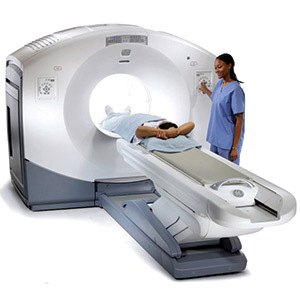 One system can service multiple CT scanners; survives CT scanner upgrades/changes. FRAX® compatible, in ISCD and ACR guidelines. Quick & simple; typically a 5 minute test. 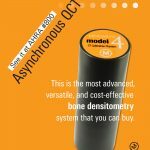 MindwaysCT has received 510(k) clearance from the U.S. Food and Drug Administration (FDA) to market its asynchronous QCT calibration technology for CT-based bone mineral density measurement.